The first book in chronological order. It is a prequel to the main series that shows how, as a child, the future Professor Diggory Kirke discovered other worlds and accidentally set up the main conflict of the next book. It’s one of my favorites because it’s so light-hearted and hilarious. You can read my full review here. The first book in publication order. 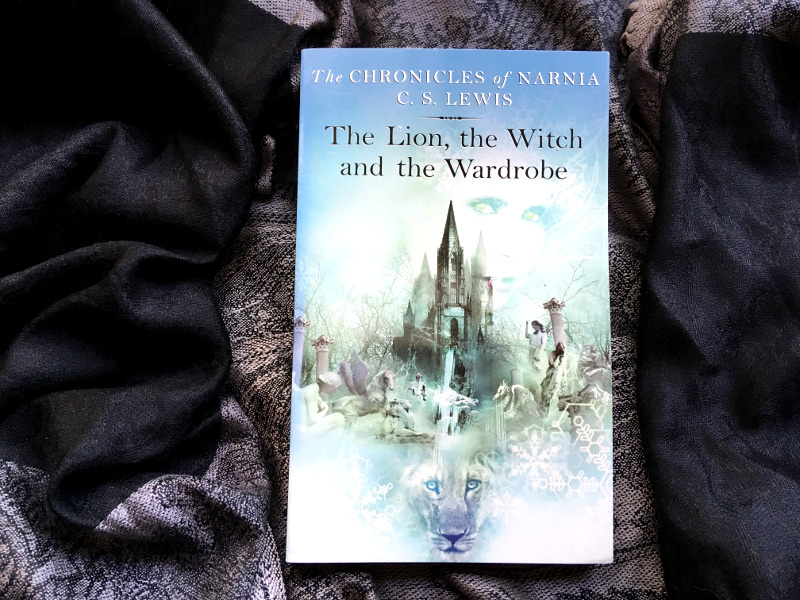 It tells the story of the four Pevensie children and how they discovered Narnia in a wardrobe, in a spare room, in the Professor’s house, in the country. There is an epic battle of good versus evil, and lots of wonder and wish fulfillment. You can read my full review here. 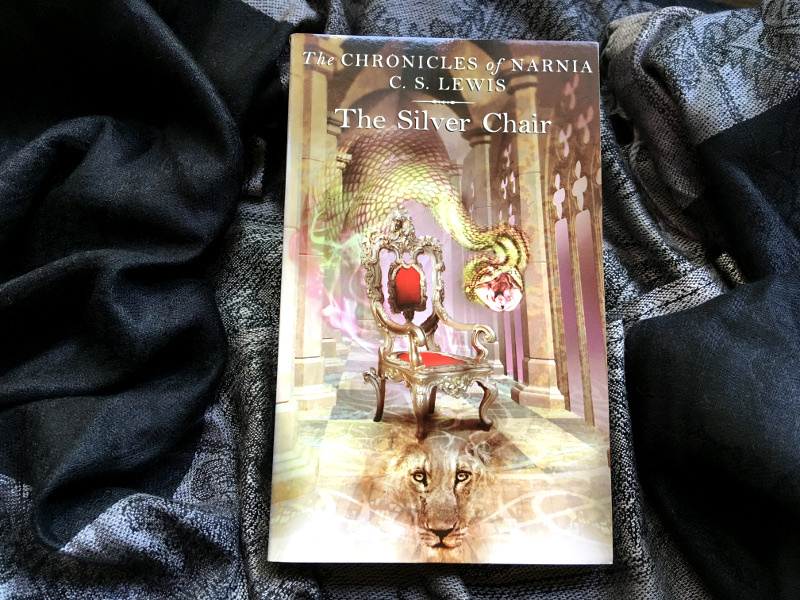 This book takes place outside of the main series during the Pevensies’ reign as kings and queens of Narnia. 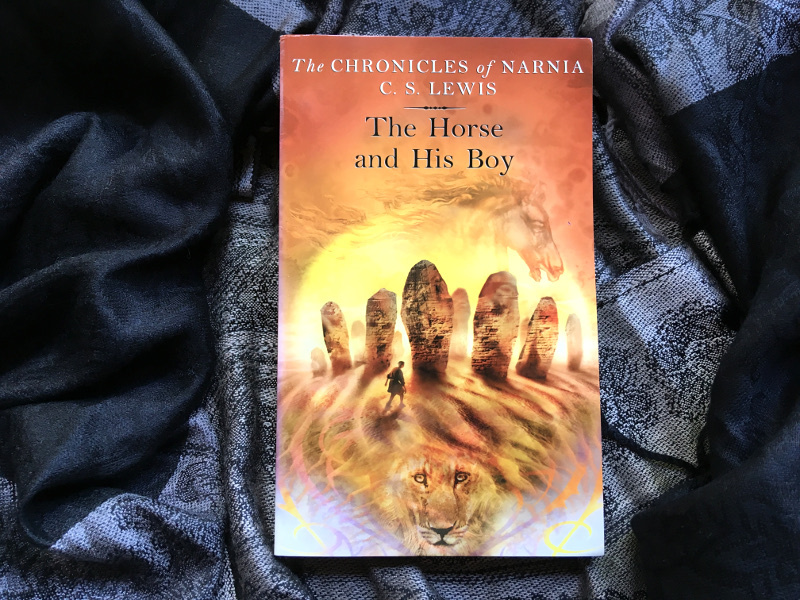 It follows the story of Shasta, a boy who grew up in Calormen and escapes to the northern countries with a talking Narnian horse. 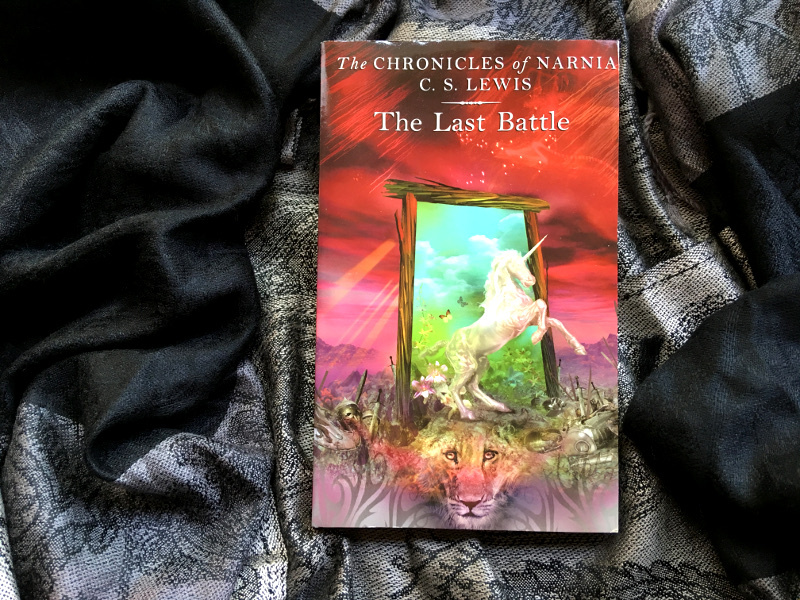 On the way, he meets other runaways, gets involved in political conflicts between Narnia and Calormen, and discovers the truth of his parentage. There is a ton of classic fairy tale tropes and wish fulfillment in this story. Because so much of it takes place in the less magical lands of Calormen and the desert, there isn’t quite as much wonder as the other books. I loved how Shasta was allowed to have a big role in the climax of the story, unlike a lot of the other books in this series. This is my favorite book in the series. 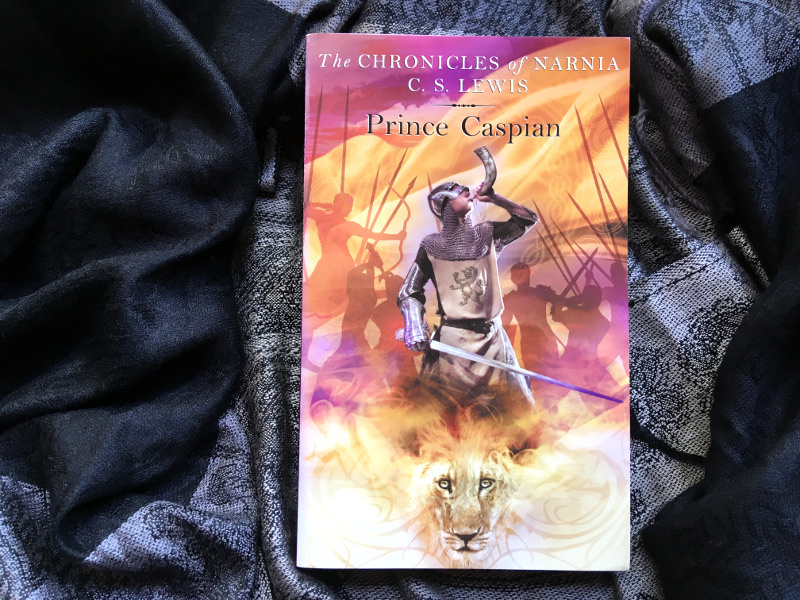 Caspian X calls the Pevensies back to Narnia after centuries of Calormene rule. The talking animals and magical creatures have all been snuffed out or gone into hiding. Because Caspian grew up without all of the magic and discovers it for the first time, there’s still lots of wonder even though the Pevensies have been to Narnia before. There’s a put-the-rightful-king-on the-throne plot and the climactic fight scene is awesome. If you don’t love Reepicheep, I’m not sure we can be friends. This one is a fairly episodic travel story. Edmund, Lucy, and their annoying cousin Eustace join Caspian X’s voyage to the Lone Islands. They’re on a quest to find the seven lost lords of Narnia. Every island is different. Some are wondrous. Some are horrifying (nothing graphic). It’s an adventure leading to the edge of the world. Reepicheep is also featured in this book. Eustace has a great character arc. I love the plot of this one. Eustace and his friend Jill travel to Narnia while trying to escape from some bullies at their boarding school. Once in the magical world, Jill does something stupid and separates herself from Eustace. Aslan gives her four signs to look for on their mission, then sends her off to rejoin Eustace. Throughout the book, they have difficulty following the signs, usually because they’re not 100% sure if what they see is a sign or not. In virtually all of the other books, the boys have a bigger role in the story than the girls do, but not this one. Jill is more important than Eustace, and I appreciate that. I also find Puddleglum’s Eyore-esque comic relief endearing. Where the Christian themes of this series are concerned, I have always found this book the most relatable. In this book, a clever jerk of an ape convinces a pushover of a donkey to impersonate Aslan so that they can rule Narnia. Horrible things ensue. Jill and Eustace return to Narnia to try to fix it. This is the darkest book in the series, at least until the resolution begins. The climax is pretty great. After that, the resolution goes on for a long time (25-30% of the book) and the happiness just keeps piling on. It feels like yo-yo melodrama. This is one where I think Lewis tried to weave in all kinds of Christian themes and symbolism, but some of them are a little tacked-on at the end. It creates interesting images of the Antichrist, the apocalypse, the remaking of the world, death, heaven, and more—which in my opinion are too many things for a work of fiction this length to deal with in a satisfying way. 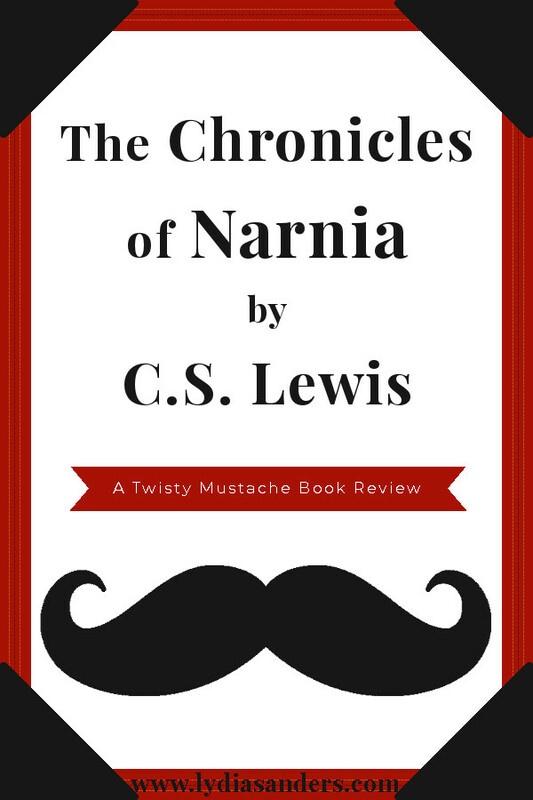 The Chronicles of Narnia are driven by wonder. These stories focus on the world more than on character or plot. 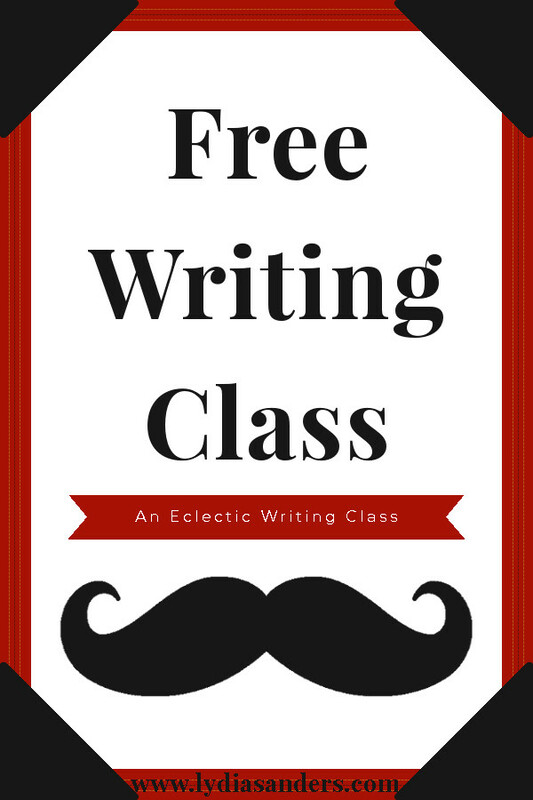 It’s not that plot or character are irrelevant, just that wonder takes precedence. Often C.S. Lewis has a non-magical outsider experience magic, talking animals, etc. for the first time and uses that to usher the non-magical reader into the story. That means that the kids periodically have to be replaced with new ones. There isn’t always a single clear protagonist fighting against evil and triumphing at the climax of the story. Sometimes it seems like the whole “good” side is a group protagonist, and anyone from the “good” side may be chosen to fight the climactic battle, even if the story thus far has set up a different character as the main character. And sometimes the answer to the climactic problem is faith-based. Some characters are distinctive. Others blend together. Those that are distinctive tend to be distinctive because of defining character quirks, rather than well-developed personalities. This is true of both the good guys and the bad guys, which usually makes for cartoonish antagonists. That’s about the level of character development I would expect for this type of story for this age group, however. Another interesting thing worth noting is the time these books were published (1950-1956). It’s important to remember that C.S. Lewis was in dialogue with his culture and time, not the one we’re living in now. Ryan Reeves has an entire lecture series on Lewis and Tolkien, their backgrounds, and how their works reacted against modern materialistic and naturalistic views of the world. This led to things like Father Christmas and creatures from Greek mythology in the Narnia books, which seem weird to certain Christian groups now. 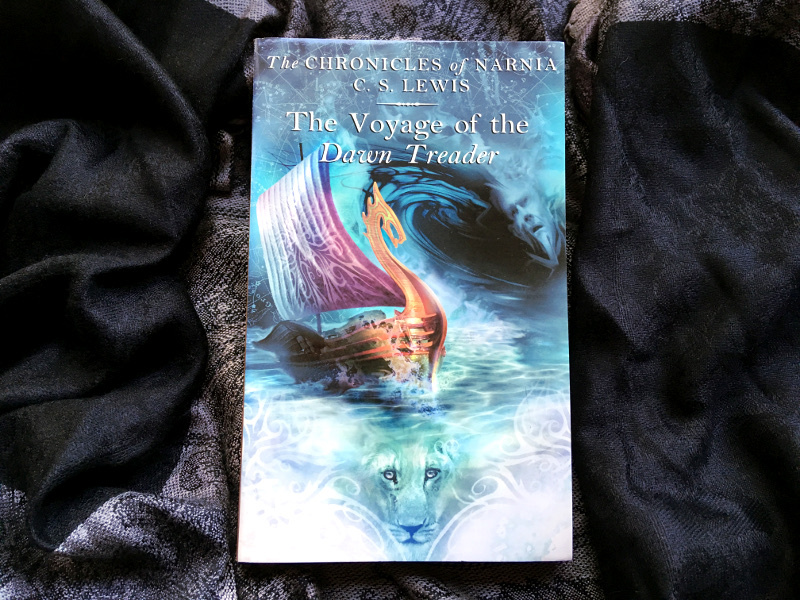 I highly recommend checking out the lecture series if you would like to put The Chronicles of Narnia into a historical and cultural context, but don't do it until after you've read the books—there are spoilers. I enjoy all of The Chronicles of Narnia books. 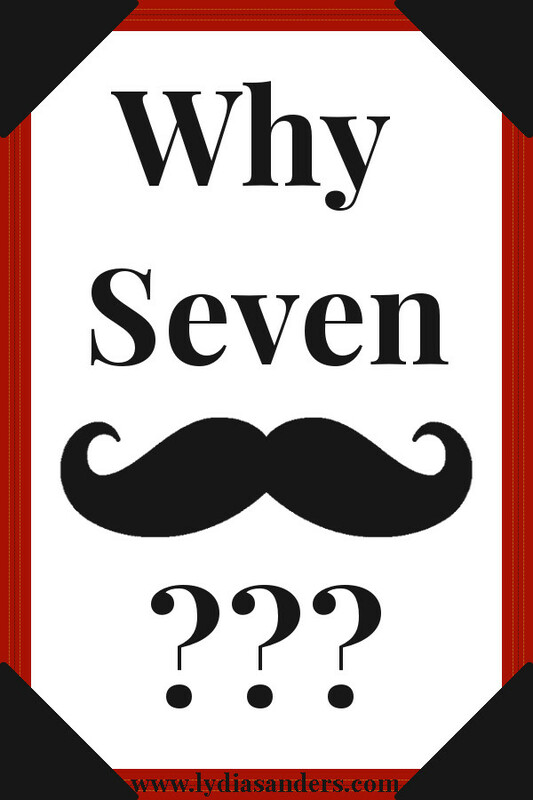 Most are six and seven-mustache books, but a five and a four are in there too, which brings the average down to six mustaches for the series overall. These will continue to have a place on my bookshelf as long as I have a bookshelf, and I totally plan to read them to my children. 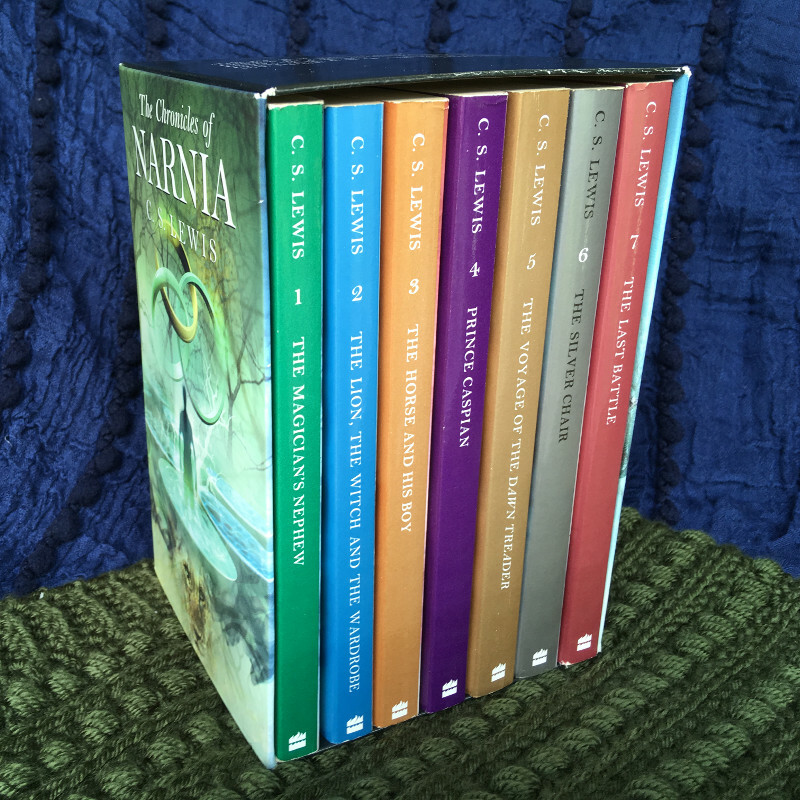 Have you read The Chronicles of Narnia series? What did you think of it? Are there any other books you'd like me to read and review?